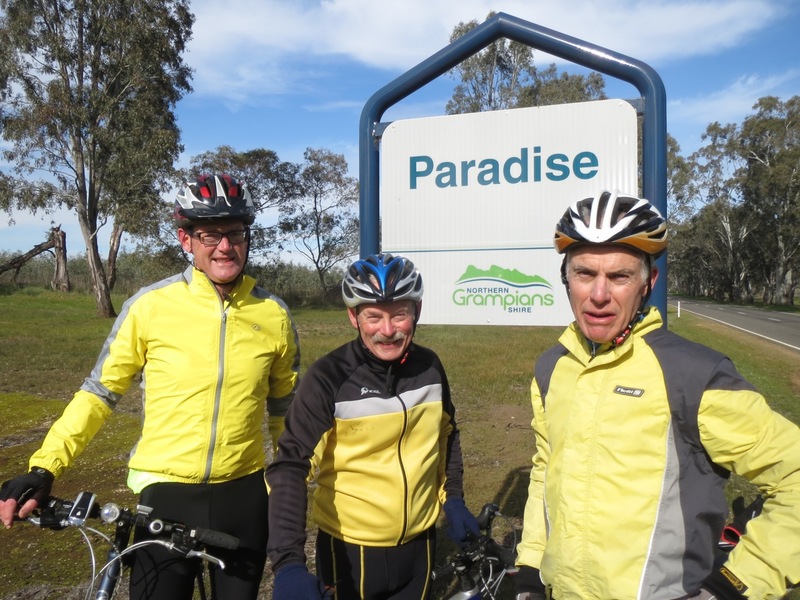 This Page is devoted to information about some highly enjoyable Australian Cycling tours I have helped organise and undertaken with friends (Greg Malcher, Steve Carey, John McDonald and Chris Brennan) in recent years. The information is provided to give other people ideas for their own tours of approx 6-9 days duration (300-720k total). Several one week rides are based loosely on similar rides suggested in the Lonely Planet Cycling Australia (2009). We have chosen the (relatively) easy way: not carrying a tent and staying in pre-booked accommodation along the way. For interstate trips (using Melbourne as a starting point) we have typically flown, packing our bikes and panniers in a cardboard bike box which becomes our standard airline baggage. The distances shown below include side trips to interesting places along the way. All trips have been out of the busiest times (typically November) and wherever possible on relatively quiet, rural Australian back roads, or roads with a decent shoulder. The itinerary for a recent 2 week September 2017 Romanian Bike ride is included that included Barry Golding and five other Australian guys. 105km loop to Newstead: via Kooroocheang, Werona, Sandton, Yandoit, Limestone Road to Guildford, Strangways, coffee at Dig Cafe Newstead, returning same way but via Clydesdale. 100km Majorca Loop: via Smeaton, Campbelltown, Tullaroop Reservoir, Majorca, Red Lion, Mount Cameron with coffee at Bread & Circus in Clunes, then back via Ullina, Lawrence & Allendale. 65km loop: via Smeaton, Campbelltown, Clunes then back via Ullina, Lawrence & Allendale. November 2018 Ride: Beechworth to Canberra, 8 days in total 600km total, 5,500 metres total climbing. Six participants. 94km, Corryong across the Murray to Tumbarumba, overnight Caravan Park. 86km Tumbarumba to Tumut via Batlow, overnight Ribbonwood Cottages. 99km Wee Jasper to Canberra via Urialla Crossing and Lake Burley Griffin Bike Path, overnight Vibe Hotel Canberra Airport, bike boxes courtesy Trek Bicycles Madura Park. Explore Canberra by bike, fly Canberra to Melbourne and Shuttle Bus back to Ballarat. Launceston to Hobart & Launceston via West Coast, Tasmania: 760 km total. Five participants. 73km Walpole to Denmark via the Tree Top Walk. Bus back to Perth and airport. 114km Ride to Mt Warning (overnight at Mt Warning Tourist Retreat). Ride 72km back to Gold Coast airport. 120km Lake St Clair to Deloraine via the Marlborough Highway (not recommended when wet … ) Great Lake and Miena. Rest day with local rides, then Deloraine to Devonport and ferry to Melbourne . Based in a house on nearby Hindmarsh Island, our week was spent riding parts of the stunning coast, small towns, historic ports, wineries and hinterland of Fleurieu Peninsula. Rides to Normanville, Victor Harbour, Langhorne Creek, Mclaren Vale including up the iconic Willunga Hill. Train back to Melbourne from Bairnsdale. 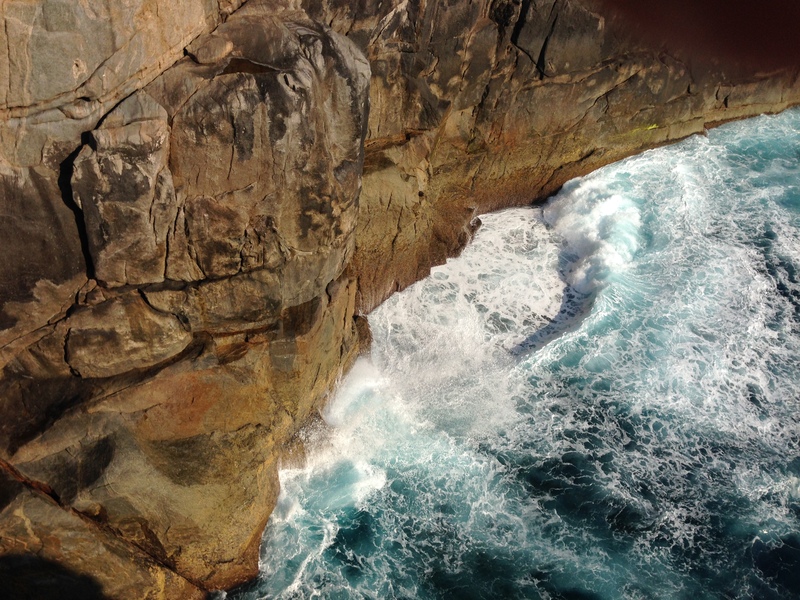 Hobart to Port Arthur return, & Hobart to Adventure Bay, Bruny Island return (Tasmania). 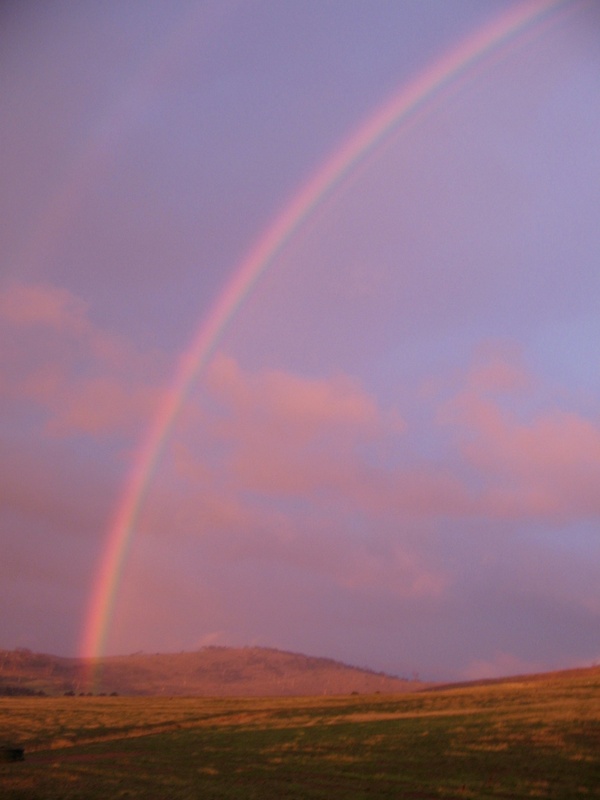 Fly to Hobart, then to Richmond, Ross, St Helens, Orford to Sorell and return to Hobart. Bairnsdale to Wangaratta via the Victorian Alps (as for 2012 trip, but in reverse direction), with train connections at the start and end. It was a pleasure to ride with six Australian guys, five Scotsmen, plus our guides Mircea and Alina, to discover the hidden beauties of this wonderful region, as well as some of the best Romanian wine (and țuică). 1. Crama Urlățeanu – http://www.halewood.com.ro/ when tasting wine straight from the barrel. 2. Crama Vitis Metamorfosis – http://www.vitis-metamorfosis.com/en/ with the most amazing food & wine combined. 3. Crama Adrian – the unique wine barrel maker. 4. Crama Diac – http://www.cramadiac.ro, with the special digestive pekin wine. 5. Crama Basilescu – http://cramabasilescu.ro/ – the “angel” wine.